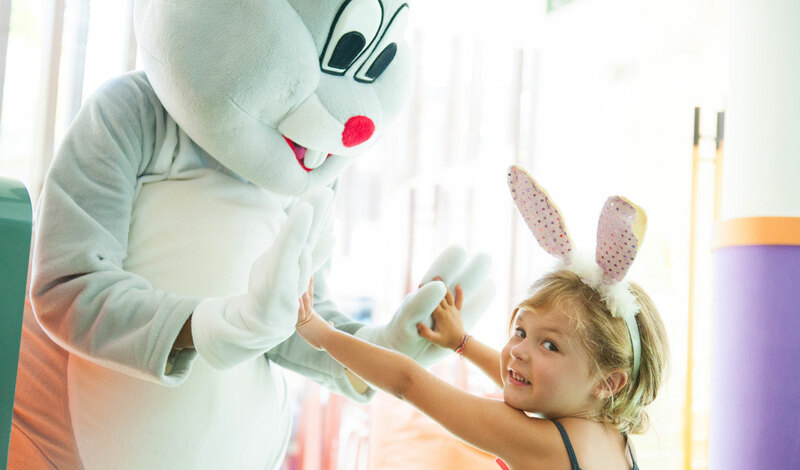 Hop on to a fun-filled Easter staycation near Kuta Beach at The Stones – Legian, Bali – A Marriott Autograph Collection Hotel, a five-star paradise with exceptional location, on the southern tip of Legian Beach. A vantage point of everything from surfing to shopping and entertainment within your reach. Make sure that promotional code CUE appears in the subject fields when making your online reservation, or call +62 361 300 5888 and ask for promotional code CUE. Valid seven days a week through 4/22/19. Easter Sunday Brunch can only be included if guests are staying until 22 April 2019. A limited number of rooms are available for this promotion. Tax is additional. Offer does not apply to groups of 10 or more rooms. Offer cannot be combined with any other promotions. Blackout dates may apply. Advance reservations required. Other restrictions apply. Rates are per room, per night and based on availability at the time of reservations. Price is subject to tax and service. Children under 5 years old can eat for free and children between 5 – 12 years old will entitle 50% off. Let’s enjoy our special Fish & Chips menu with family and friends to celebrate Good Friday!